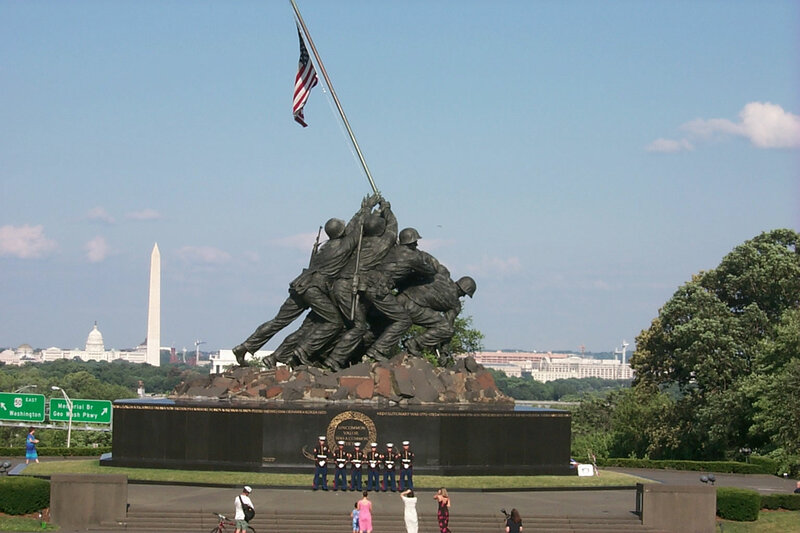 A holiday most people laud as the beginning of summer, it really has its roots in honoring the war dead. The Civil War saw such a tremendous loss of life on both sides that different areas of the country honored them in distinct ways. Due to the great number of dead soldiers, our government enacted a system of cemteries to insure proper burial. Many areas in the South decorated soldiers graves as an honor of their sacrifice. It was done largely by women and school children. A tradition began in Gettysburg around 1868 in which the dead were honored and an address was given. Gradually many areas of the country participated in various events and eventually the end of May was chosen for a national time of remembrance. 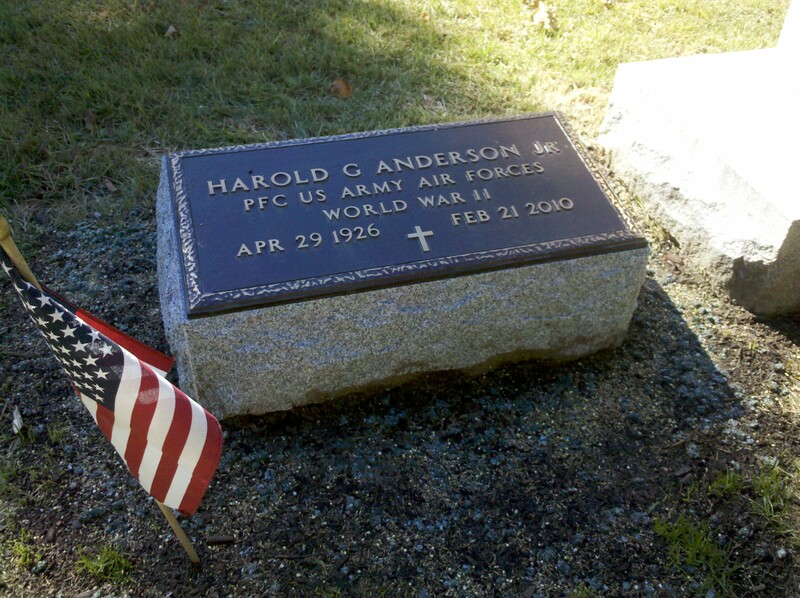 At present civic groups usually adorn the grave markers of veterans within cemeteries. To me, it’s a wonderful tradition and show of respect for those who made the ultimate sacrifice and for those who served and are now deceased. It’s a shame it’s lost in the hoopla of yet another American holiday and excuse to party hearty. I don’t mind the Memorial Day barbeques and I love summer as much as the next person, but bear in mind what the holiday is all about. Ok? There is a great deal of wonderful war poetry out there so check some out. The above is just a small sampling. My great, great grandfather gave his life in the Civil War, a distant cousin lost both arms at Gettysburg, my great uncle was gassed in World War I, my father served in WWII, my uncle in Korea. The latter two were/are very proud of their service to our country and I pledge to make certain they are remembered on Memorial Day each year. Enjoy the holiday but don’t forget to whisper thanks to those who have gone before us. RIP Dad and thanks for your service.